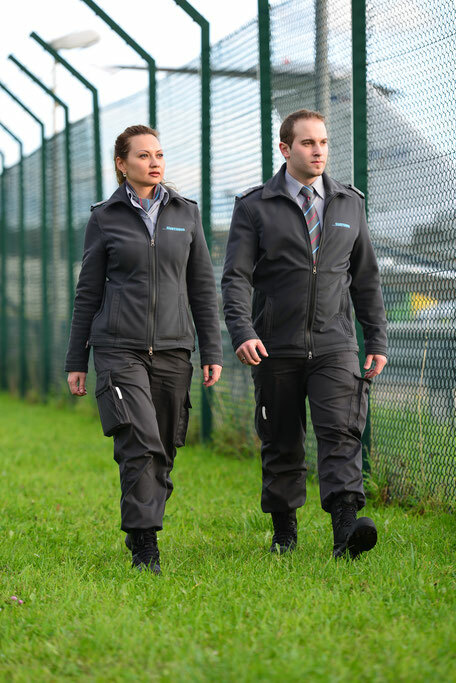 We are a flexible, efficient and innovative security service provider. The quality, productivity and price-benefit-ratio of our services have a competitive edge. We treat our customers in a friendly, efficient and competent manner. We cultivate open and fair conduct towards our employees. We stand by our commitment and comply with concluded agreements. 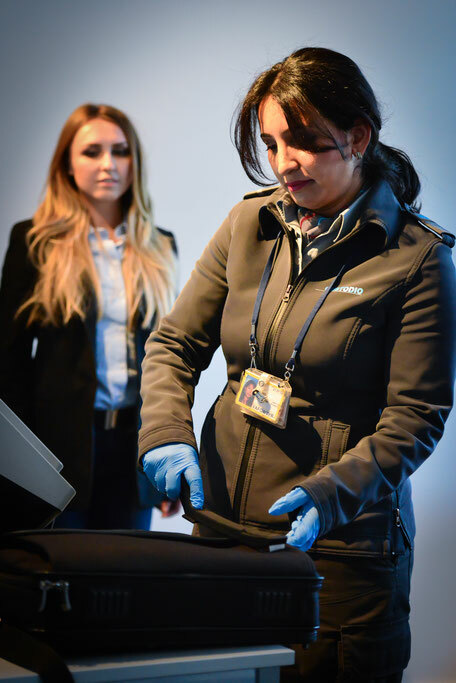 Our guidelines ensure transparency and predictability for our employees. 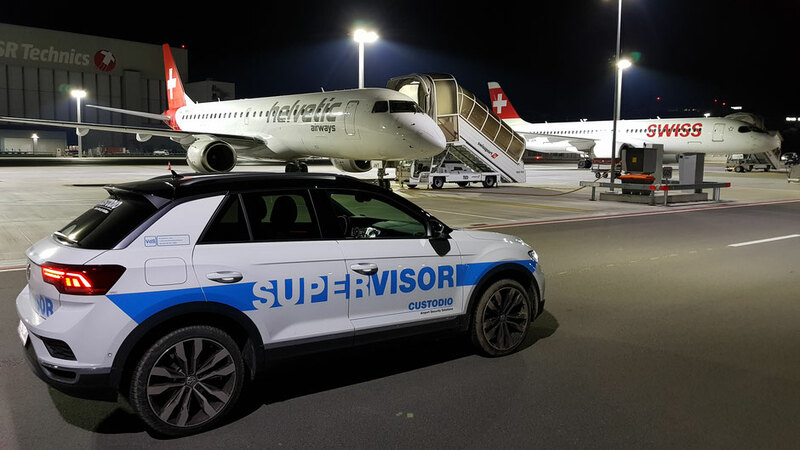 Adherence to these principles has made our enterprise of more than thirty years the current number 1 in airport & aviation security in Switzerland. For this we would like to thank our loyal customers and our valued employees.